Is Divorce Court Open to the Public? Divorce proceedings necessarily involve the disclosure of highly personal and often intimate details. For that reason, a couple may desire that their divorce be held in private. However, in most states, unless there are specific circumstances requiring confidentiality, members of the public are allowed to be present during your divorce trial. 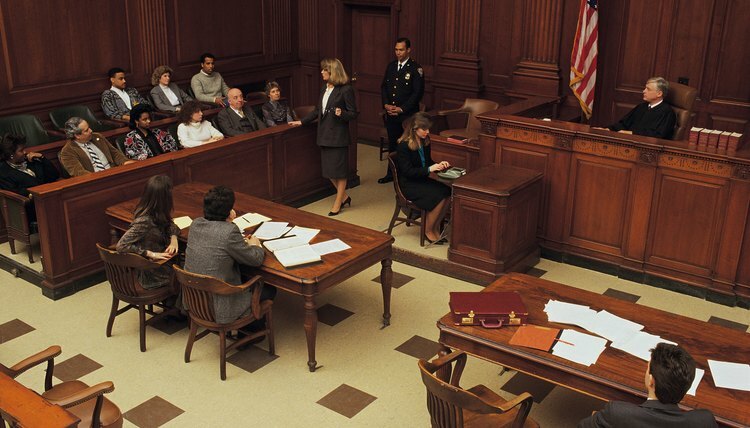 Although states can vary, divorce hearings are usually open to the public. However, if your case involves minor children, particularly if there are allegations of physical or sexual abuse, a judge may decide to hold all or part of a hearing in private. In addition, if confidentiality is very important to you and your spouse, most divorces may be resolved through private negotiation or mediation in lieu of a divorce trial. Mediation is generally not open to the public. Are Divorce Records a Matter of Public Record? Are There Public Records When People File for Divorce? A divorce may be highly personal, but it isn't secret. Generally, all documents filed in a court action are public records, accessible in the court clerk's office and sometimes over the Internet; divorce records are no exception. Once the dissolution petition is filed with the court, divorce pleadings are generally open to public viewing. Can a Wisconsin Judge Order Marriage Counseling Before Granting a Divorce?